I help businesses optimize, startups find their voice, and freelancers make bank. I’m an accounting grad, formerly from the Bay Area, who somehow landed in digital marketing. I love it, so I have that going for me, which is nice. I got my start in direct sales, which I used to pay my way through college. To be honest, I hated it, but I was a damn good salesman, and it’s hard to call it quits when you’re doing as much as $3k per week as a formerly broke college student. With school finished and paid for, I said bye to sales and jumped into SEO. I discovered the world of copywriting within the year, and knew immediately it was the career path for me. I had always had a natural talent for writing, and copywriting meshed that talent with my favorite parts of the sales process. I’ve been a freelance copywriter for 5 years now, and in that time, I’ve written high-converting copy for industry-leading law firms, nationally-renowned marketing agencies, SaaS companies, massive startups, small businesses and more (click here to see some of my past work). At some point along the way, I began chronicling many of the marketing lessons I was learning and quickly discovered there was a huge demand for thorough, in-depth instructional content around this topic. I am regularly asked to share my expertise on many of the web’s top marketing blogs, including HubSpot, Econsultancy, KISSmetrics, Crazy Egg, Conversion Sciences, and many more. More recently, I’ve begun helping ambitious companies overhaul their content marketing, replacing wasted investments with strategic posts that convert week in and week out. I’ve helped businesses double their traffic, triple their MRR, and dominate search rankings in their niche. I’ve helped multi-million dollar startups define their message and reach their market. And I’ve taught numerous freelancers how to triple their earnings and create permanent income stability for themselves and their families. I love what I do, and I love helping other people love what they do. In this guide, I provide a comprehensive, step-by-step template for creating the central piece of any marketing funnel: the landing page. I show you the key pieces to creating a landing page that takes users on a journey from “I have a problem” to “I’ve found the solution”. This isn’t a listicle collection of copywritings “tips & tricks”. 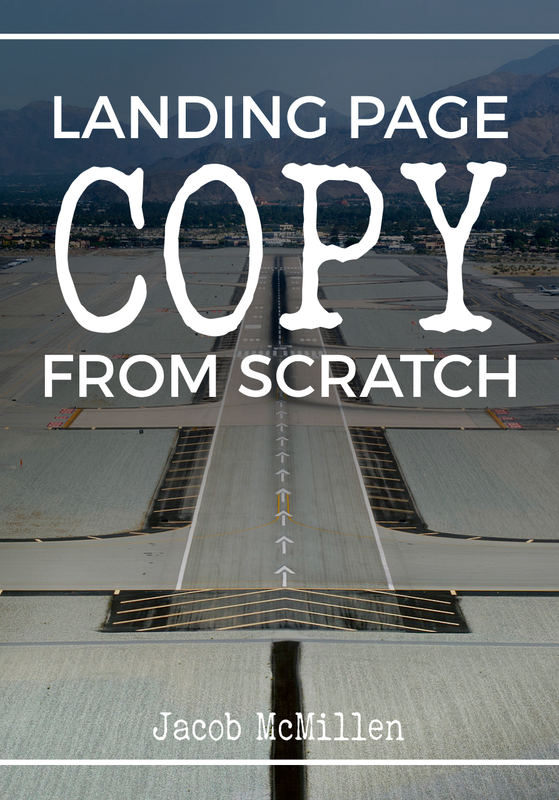 After reading this guide, you’ll be able to write copy from scratch for your own landing pages. 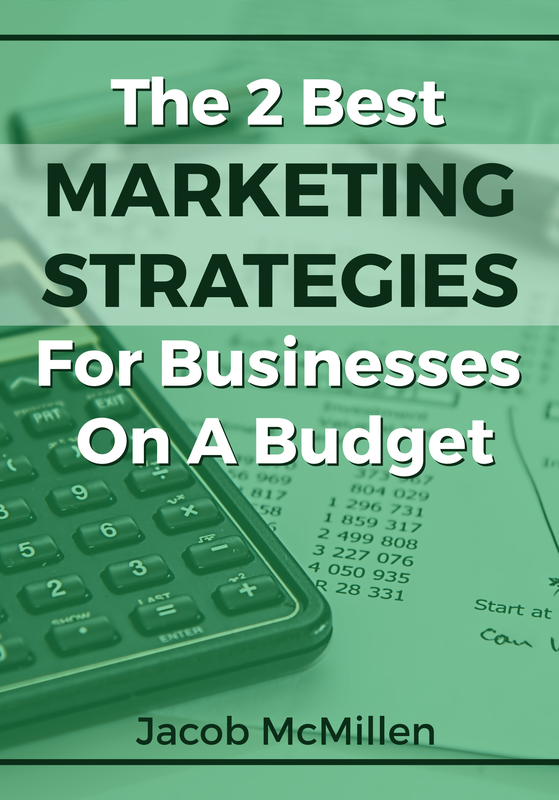 In this guide, I walk you through the two best marketing strategies for businesses on a budget. This guide is the answer to those questions. 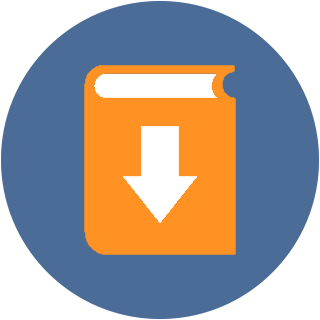 After reading it, you will have a solid understanding of both strategies and the foundation needed to begin implementing them yourself. In this guide, I walk you through my freelance journey from $12 per article to $12k per month. I show you where to find high-paying gigs, how to build a recurring stream of inbound leads, and how to go from complete noob to six-figure freelancer in just three years. 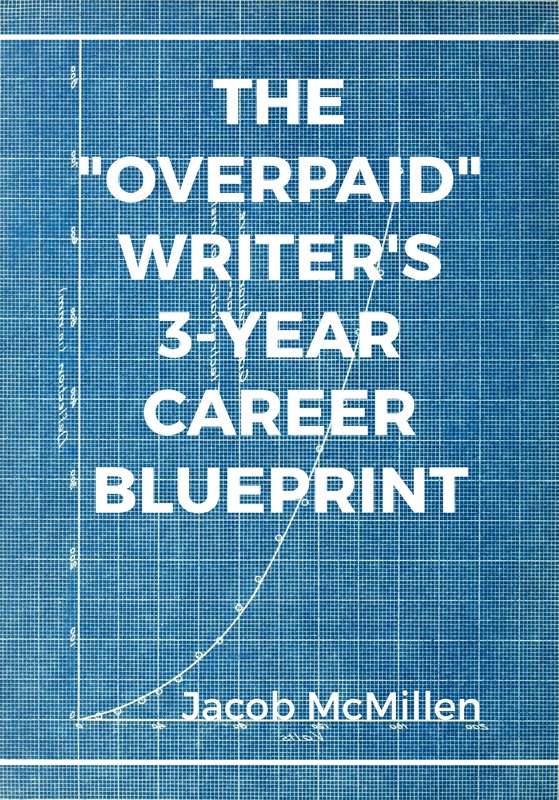 If you’ve been looking for a stupidly practical, bullsh*t-free guide to creating a career as a freelancer, this is what you’ve been looking for.